Offers a peaceful night’s sleep. As cosy as your favourite T-Shirt, the Gioia Casa Jersey Cotton Fitted Sheet (Queen) adds both comfort and style to any bedroom. Protect your mattress while keeping yourself warm and cosy with the Gioia Casa Jersey Cotton Fitted Sheet (Queen). 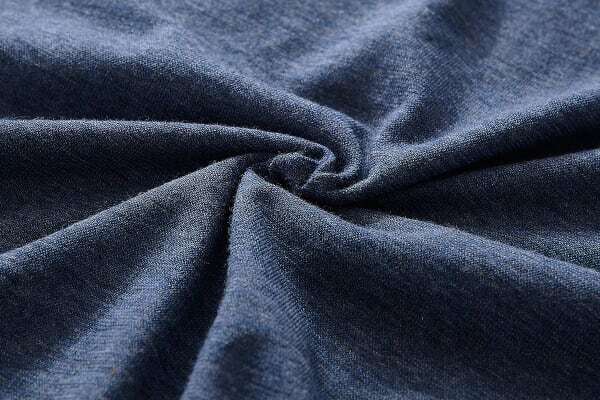 Super soft to touch, the sheet is constructed of 100% Jersey Cotton that is stretchy, super soft and breathable. 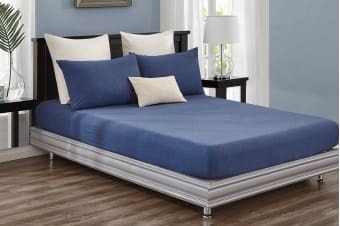 Designed with a deep wall, these sheets are ideal for extra deep mattresses. Jersey regulates your sleeping temperature to ensure you have a great night’s rest.